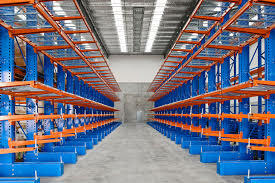 Warehouse shelving is one kind of shelving system which is used to load carton or small items. 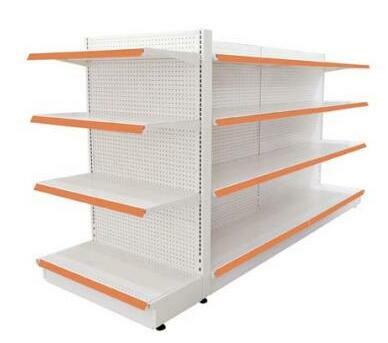 It’s widely used in warehouse. 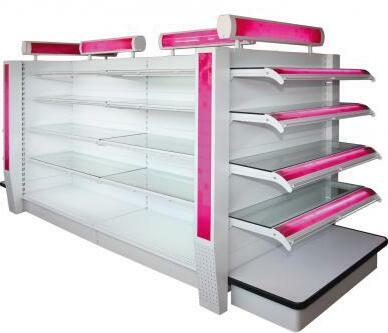 The shelving system is designed for the hand-loading of medium to heavy loads and is ideal for storing small quantities of a large variety of product types. 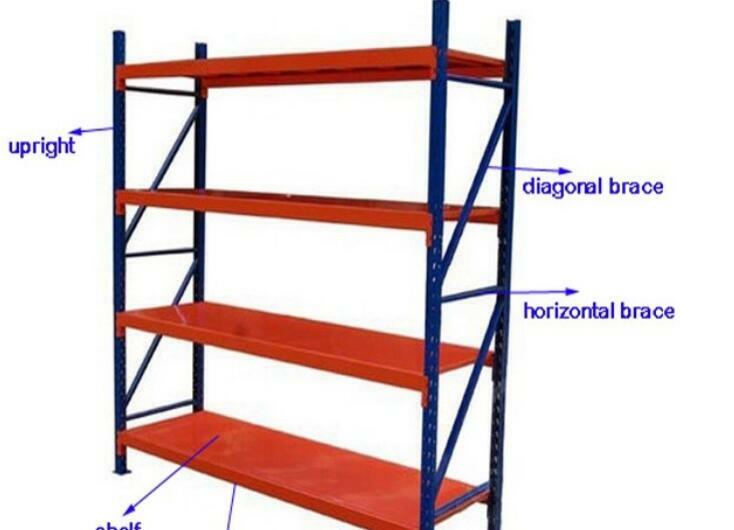 Our warehouse shelving’s structure is simple but reliable. Major components includes upright frame, beam, wire decking or steel shelf. It’s easy to assemble and relocation. 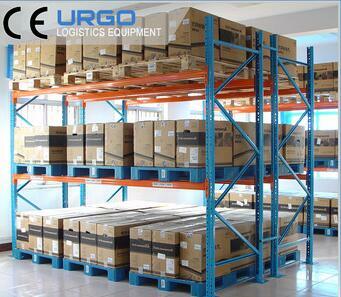 Heavy duty warehouse Shelving is one kind of shelving system which is used to load carton or small items. 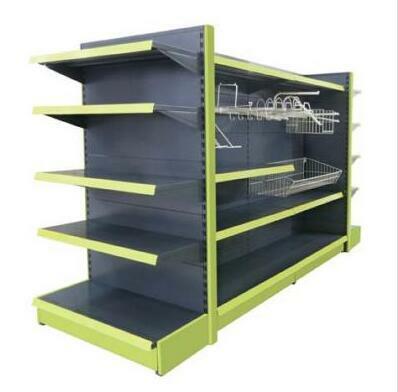 It’s widely used in warehouse. 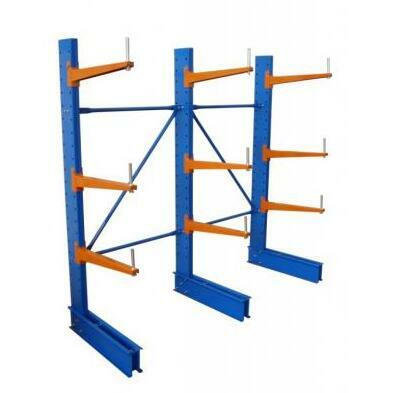 The Cantilever racking is suitable for forklift and crane handling. The column and foot are welded or bolted together. The cantilever racks can be used single or double sided. Column heights of up to 9 meter, perforated every 100mm (or 50mm optional). Ground guidance can be provided as an option. The beams are bolted and adjustable per 100mm, corresponding with the sizes of the stored goods. Arm lengths of our cantilever racking range from 600 to 2500mm. The column and foot are welded or bolted together. The cantilever racks can be used single or double sided. Column heights of up to 9 meter, perforated every 100mm (or 50mm optional). 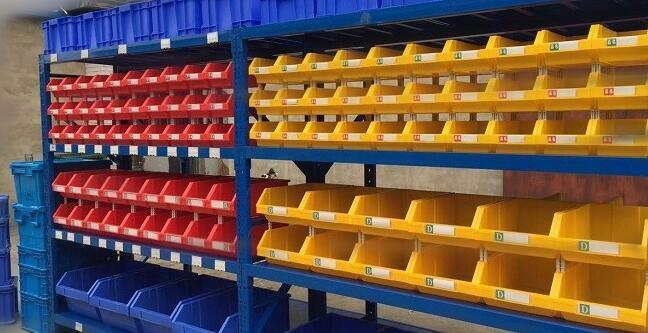 Shelving with Bins is designed for areas in which handled manually insead of being transported on a pallet. it is easy to install, easy to adjust. Especially, these can be used for storage spare parts. 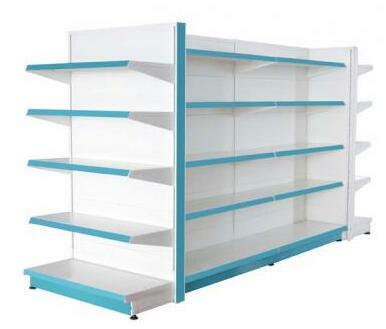 Gondola shelving uses top quality steel in white powder coated finish. Anti-rust, best powder-coating &durable frame is our feature. Perfect for convenience store, bargain shop, grocery store, gift shop, service station supermarket. Accessories available: Wire basket, double hook, single hook and so on. Customized pattern, color and size are acceptable, OEM is accepted. 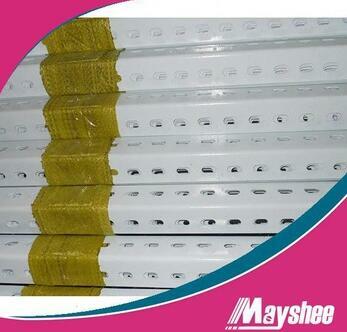 1) Every layer of the board can be adjusted freely; 2) Color and size can be change according to your requirements. 3) Elegant appearance and anti-rust &amp; best powder-coating. 1) The most excellent system in Asia, one time forming, simple but firm structure. 2) Heavy loading capacity up to 150kg/level by using 2 hooks bracket. 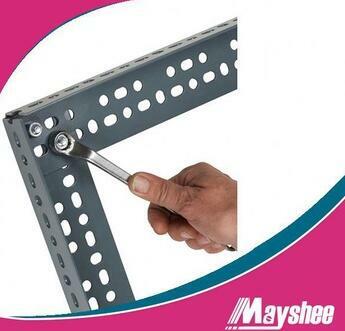 3) The perforated back panels are available for pegboard hooks. For many years, gondola shelving always is an excellent display option for grocery store. Gondola is cost-effective, durable and flexible. Gondola system can satisfy various scenarios. Choosing the right system is crucial. Mezzanine flooring system has been developed for the construction of system floors. Unlike other systems, it can be easily expanded, moved or modified. Combined with a full range of accessories, such as staircases, handrails and safety gates, you can use these mezzanine floors in almost any situation. 1.Low MOQ: It can meet your business very well. 2.OEM Accepted : We can produce any your design box(your own brand not copy). 3.Good Service : We treat clients as friend. 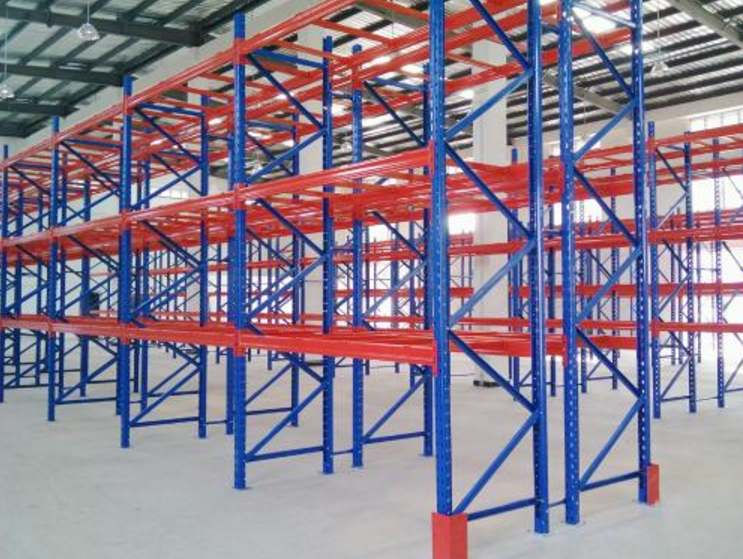 Liaoning MEC Racking Group Co., Ltd.
MEC Racking offers a cost-effective and safe solution for storing various types of long and heavy products. 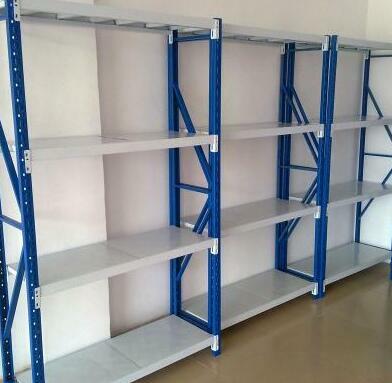 We are leading racking manufacturer & supplier. We have manufacturing facilities for more than 30 years. 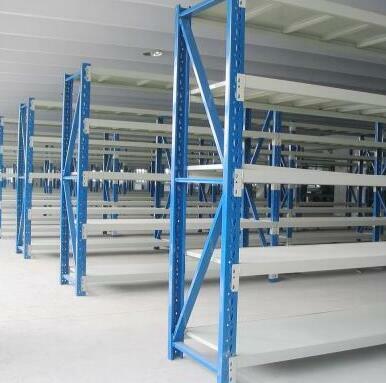 We provide safe, robust and reliable racking systems of an unrivalled standard. 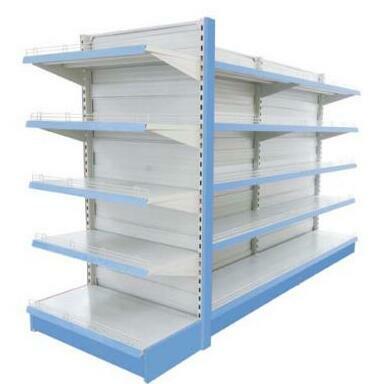 We supply supermarket shelving, warehouse rack, Industrial pallet racking, etc.